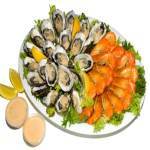 Birthday, Party and Event Catering in Melbourne specialising in fantastic food and great times. 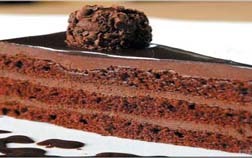 At Catering by Chefs, we are known for being a premium catering company in Melbourne. 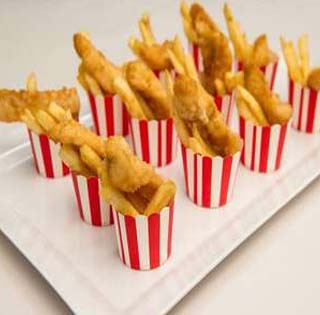 We provide tasty party catering to a variety of happy customers at different events and functions. We make sure to serve you the finest food, handpicked by our experienced home caterers to organise the perfect function. 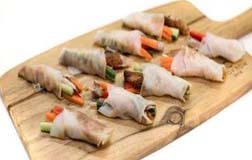 Whether it’s BBQ catering, a cocktail party at home, a large corporate event, or simply looking for birthday catering in Melbourne, we’ve got you covered. 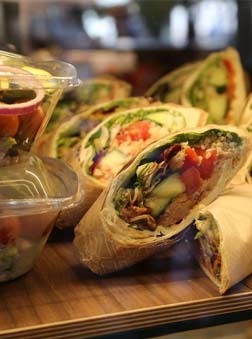 We’re ready to cater for all types of parties. 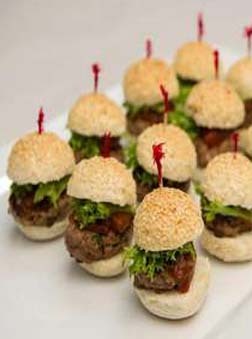 Our professional party catering in Melbourne consists of experienced chefs. Our team will work with you to create the perfect menu. 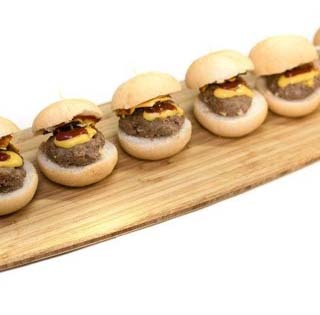 We’ll suggest ways to craft an exceptional home catering experience for your guests. Cooking appliances or getting fresh products will be the least of your worries. 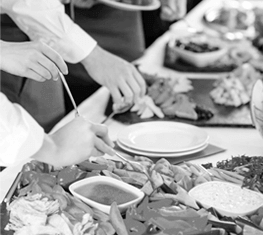 Our food catering experts will make sure that all equipment and food items are top quality for your event. When it comes to choosing the cuisine, Catering by Chefs will craft the perfect menu for an unforgettable, finger-licking catering experience. From traditional Aussie BBQ, to a range of intricate Asian appetisers, we offer it all. Catering by Chefs are also experts in themed events. We tailor a menu to your taste and liking to make your big day a memorable one. 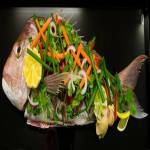 We encourage you to browse through our gallery and our menus and explore your options. For questions and queries, or to start planning for your special at home catering event, contact Phil by calling 0407 633 322. 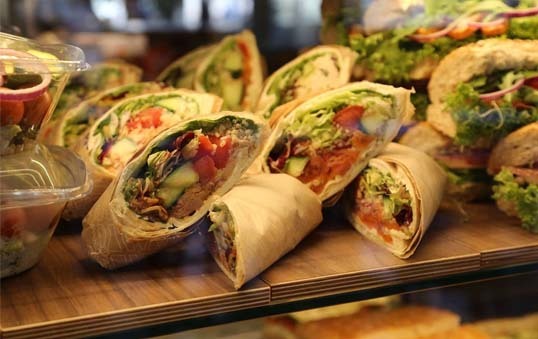 Our Melbourne catering service is ready to make your next event a huge success. We work in tandem with Ben at Liquid Infusion to develop drink packages and other bar needs. 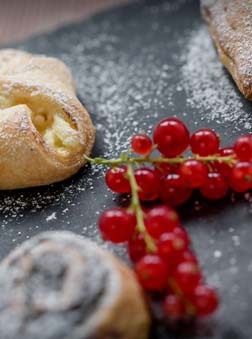 Catering by Chefs creates a sensational experience that will exceed the expectations of yourself and your guests. Experience our unique flavours, creative presentation and quality of product which is sure to wow your guests. 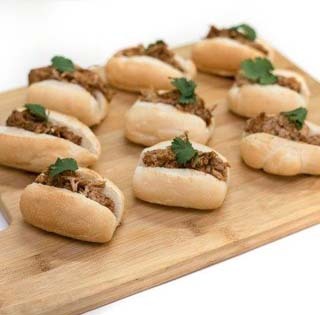 Melbourne catering company for specialising in event catering, corporate catering and office catering using experienced & friendly Chefs & Waiters. We are based in Melbourne, catering services for corporate functions, private functions, venue catering, weddings, engagements, birthdays, wakes, christmas, annivesaries, & office parties. 1. 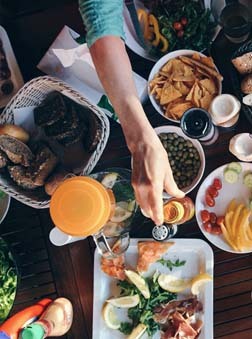 How do I know if I have ordered enough food for my guests? All our menus are the equivalent to a 3 course meal, we’ll ask the appropriate questions to ensure your guests are well fed. Our crew guarantees you will never run out of food. 2. If my venue doesn’t include a kitchen, would you still be able to cater? Yes we would! In addition to what we prepare at our kitchen, we can also provide a mobile kitchen that allows us to cook fresh food on-site. When you talk to our catering experts, please give them as many details on the venue as possible in order to assess and address the logistics and avoid any possible problems. 3. 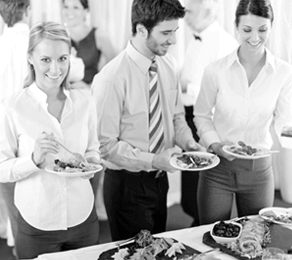 What kind of catering services do you provide? 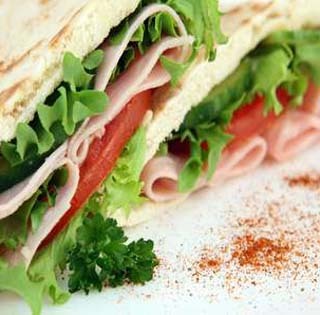 We provide you with a complete catering experience with gourmet food, chefs, wait staff, equipment and event management. Our team will help ensure your next event is a success. Discuss all requirements needed with our team members to plan ahead and ensure a smooth and hassle-free party catering in Melbourne. 4. 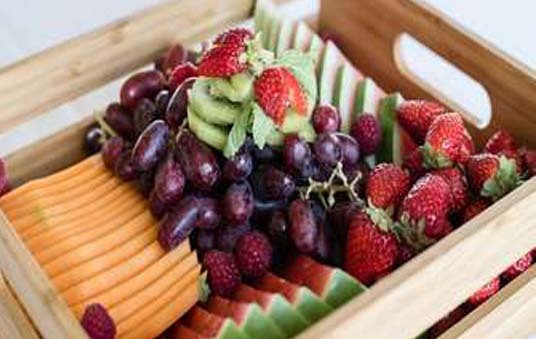 What catering packages do you offer? Can I customise my own? Choose from a list of catering packages for different events. 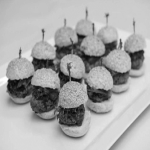 We do corporate catering, finger-food catering, weddings, engagement parties, funerals, high teas and more. We’ll also encourage you to share with our catering experts any special dishes or cuisines and craft them for you. Our goal is to create an unforgettable event for you and your guests, so feel free to innovate! 5. Can you supply/suggest alcoholic beverages? Yes we can! We work closely with Ben from Liquid Infusion who provides different drink packages. Please inform our team members of your wish to include a drinks menu and we will connect you to Ben and make sure everything is ready and complete before your event. 6. Do you provide special dietary requirements? Yes we do. If any of your guests require special dietary requirements, like vegetarian, gluten-free or vegan-friendly options, we will be happy to create the menu to suit their needs. Just inform our team members what dietary restrictions you or your guests may have next time you book our catering service. 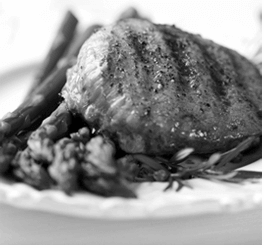 We are happy to accommodate any dietary restrictions you or your guests may have. We can modify menu options to suit your needs including, but not limited to, vegetarian, vegan and gluten-free alternatives. Please let us know when booking and selecting your menu.